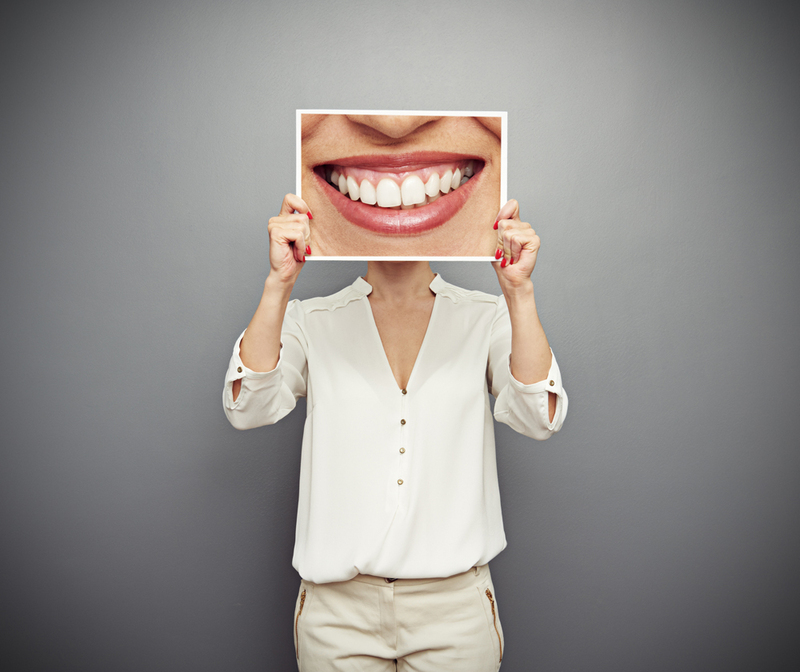 Welcome to our Rigby Dental blog. 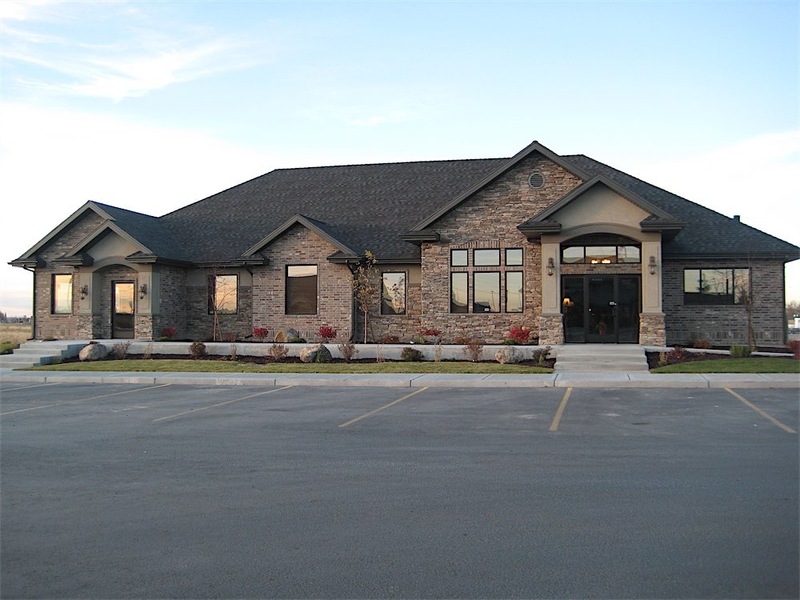 Here you'll find lots of great information about what's going on at our Rigby dentist office. From company information to special offers, it makes sense to subscribe. 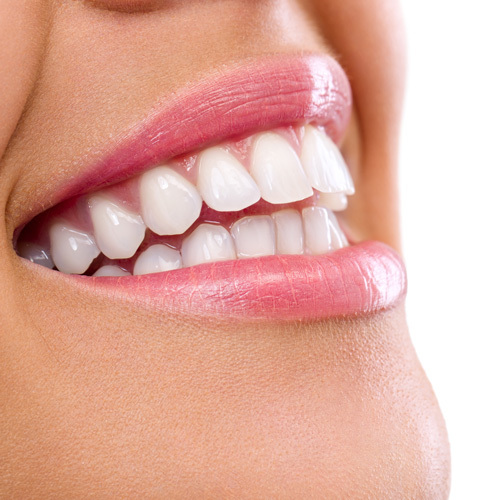 Learn more about dental hygiene, tips and tricks, and more. Simply use the search bar to find content specific to your particular interest. Or, call us and we'll be happy to answer any of your questions. 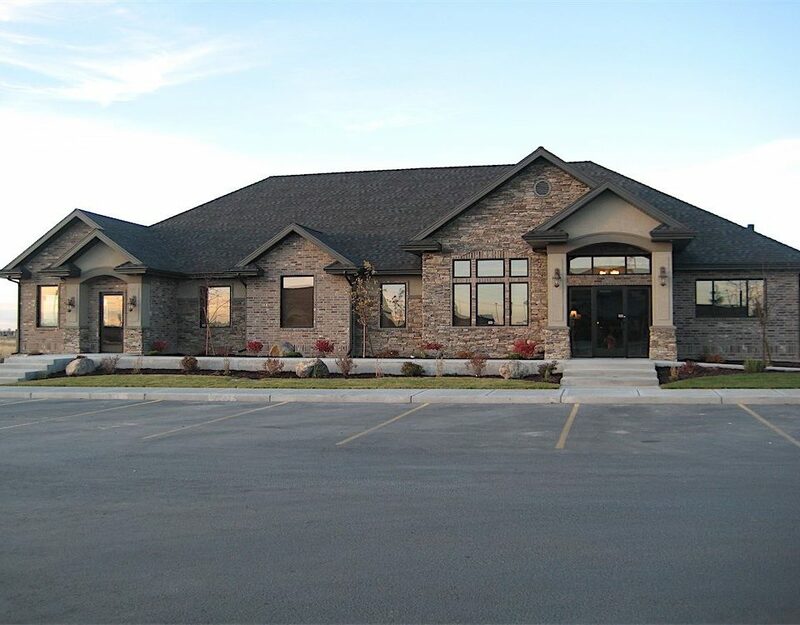 Need A Root Canal In Rexburg? 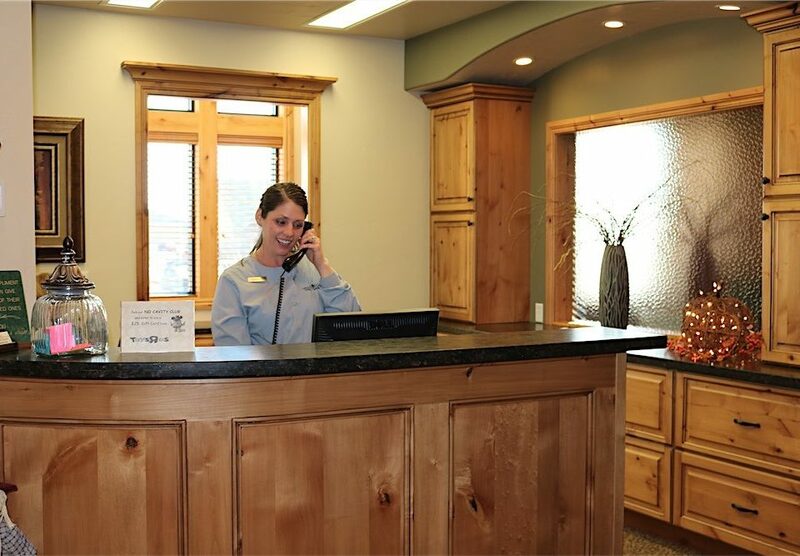 Consider Our Rigby Dental Office Instead! 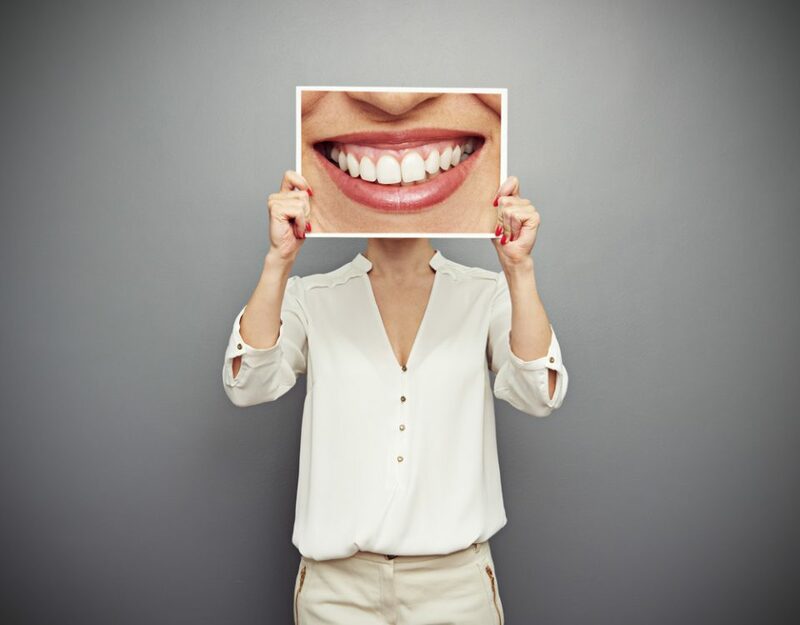 Why Choose Our Rigby Dental Clinic? Open one Friday per month. © 2019 Cedar Creek Dental, All Rights Reserved. Website Design by Arcane Marketing.